Welcome to ARIIX Travel, where exotic places meet exceptional prices. Every industry has its secrets, and we’ve just unlocked the travel industry’s. Disruptive by Design™, ARIIX presents a unique and exciting loyalty rewards program sure to knock your socks off, take you on unforgettable adventures, and leave you eager for more. ​Dubai, Bora Bora, Morocco? Can you dream that big? Let us take you there. With ARIIX Travel, we make it possible. When new places are calling your name, new memories are waiting to be made, and you’re ready to discover just how beautiful life is, we’ll take you on the vacation of your dreams, not just once, but as often as you wish to go. And every time you go, we’ll reward you with the means to go again. And again. With ARIIX you work hard… and play harder. Come dream with us. Together, we’ll create unforgettable memories. 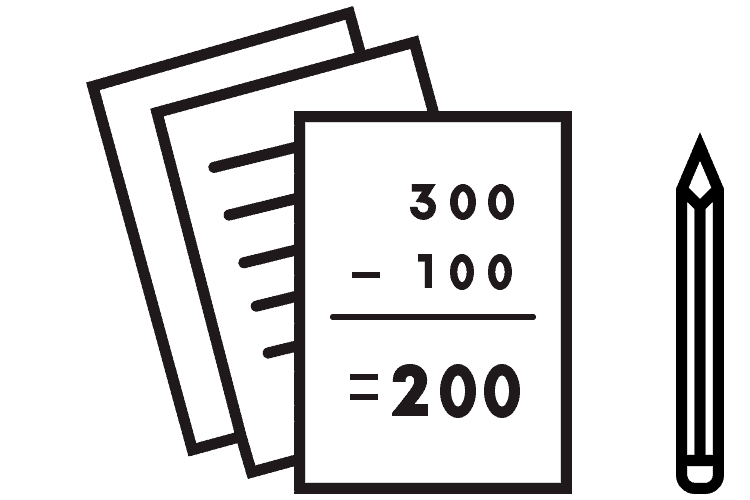 *Discount rates apply to lowest published prices. *Rate of Reward Dollars gained varies. Example applies to Sapphire Traveler and Diamond Traveler with IIX membership. *Rate of Rewards Dollars gained varies. Example applies to Sapphire Traveler and Diamond Traveler with IIX membership. $100 Rewards Dollars received from your Reviive™ purchase. $200 is all you pay for a great weekend getaway! It gets even better! For every $1 you spend out of pocket on travel, ARIIX gives you back 1 Reward Dollar that goes into your rewards bank — waiting for your next trip — so you can go again and again! 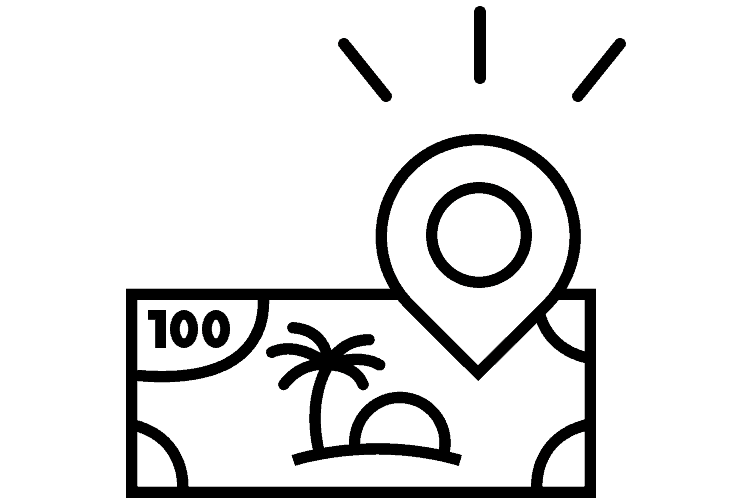 On this trip, you've just gained $200 Rewards Dollars for the $200 you paid out of pocket. It's time to plan your next trip! WITH ARIIX TRAVEL, THE REWARDS CYCLE NEVER ENDS! Q: What types of travel does ARIIX Travel offer? A: ARIIX Travel has it all — hotels, cruises, cars and flights, and even options for weekly stays! Q: How do I get Reward Dollars? A: 1 — Purchase ARIIX products and services. This includes everything — enrollment purchases, ARIIX Travel access fee, Auto-Delivery orders, event passes, logo gear, shipping and even taxes! 1 Reward Dollar for every $1 spent. After your first four weeks, you’ll earn 1 Reward Dollar for every $2 spent. A: 2 — Travel: Go places, do amazing things and earn Reward Dollars in the process! ARIIX Travelers will earn 1 Reward Dollar for every $2 spent out of pocket to purchase their trip. 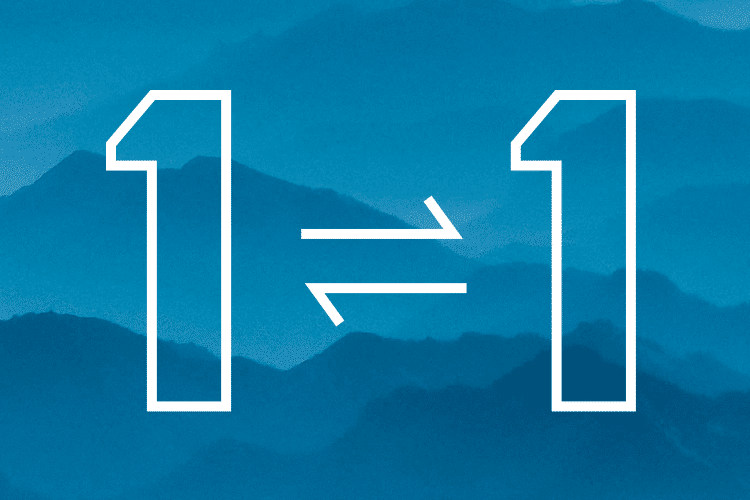 Representatives with IIX membership will earn at a ratio of 1 Reward Dollar for every $1 spent. Preferred Customers also enjoy an earnings ratio of 1 Reward Dollar for every $1 spent. ARIIX Reward Dollars will be deposited into your rewards bank a er completion of travel. Q: What if I don’t have enough Reward Dollars for my trip? 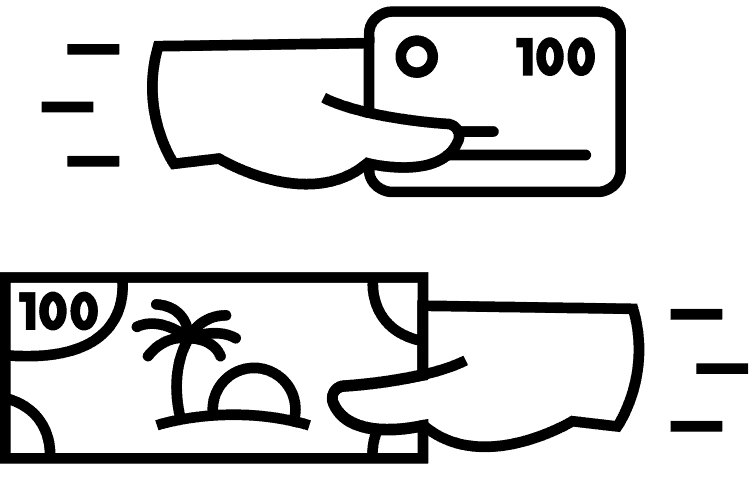 A: Simply place a qualifying order and watch your rewards bank grow! You can also pay out of pocket for travel, and earn Reward Dollars on your out-of-pocket travel expenses booked through ARIIX Travel. If you are a Sapphire Traveler, you will only see 50% of the available discount . To increase your savings, enroll as an ARIIX Representative to upgrade your travel status and have access to the greatest discount available! Simply contact your sponsor to enroll and enjoy the savings! You also have the option of paying an additional $128.88 to double the amount of Reward Dollars you can have in your rewards bank at one time, from 13,334 to 26,668. This also elevates you to the status of Diamond Plus Traveler. Q: I no longer want to be an ARIIX Traveler. Can I cancel my account? A: You have 28 days to cancel your ARIIX Travel rewards account access and receive a full refund as long as no travel has been booked. By booking travel, any right to cancelation is forfeited. Q: How do I cancel my ARIIX Travel account? A: Please contact ARIIX Customer Support at 855-GO-ARIIX (855-462-7449). A: To change or cancel one of your existing reservations, click on the View Reservations link on the ariixtravel.com website. From there, you will be able to see all of your current and past reservations. If the reservation has not yet occurred, you will have the opportunity to click Cancel or View in order to update any information. If you would like to contact our Concierge department with a specific question about your reservation, please click on Messages next to the appropriate reservation. Please note that if a reservation has already occurred, you will not see the Cancel link. Q: What happens to my Reward Dollars if I cancel my reservation? refunded back into your rewards bank. Q: What happens to my Reward Dollars if I return my product? A: Product will not be refunded if there is a trip pending, as the trip would then be subject to cancelation. If product is returned after travel has occurred, all Reward Dollars redeemed on returned product will be owed back to ARIIX and if necessary, will be netted out from the total refund. Q: Can I book rooms for my family and friends? A: ARIIX Travel will allow you to designate one person as a Guest Traveler who can travel without you. Q: Why do I have to purchase an IIX membership to earn the highest ratio of Reward Dollars when Preferred Customers don’t? A: The IIX membership fee is already included in the Preferred Customer access fee. Q: How do I renew my access fee — is it automatic? A: When your renewal date arrives, you will receive an email with instructions to renew your account access. Q: I saved a ton on my trip and want to share my savings with my team! What can and can’t I do? A: You are going to be experiencing some great savings and we are excited for you to share! 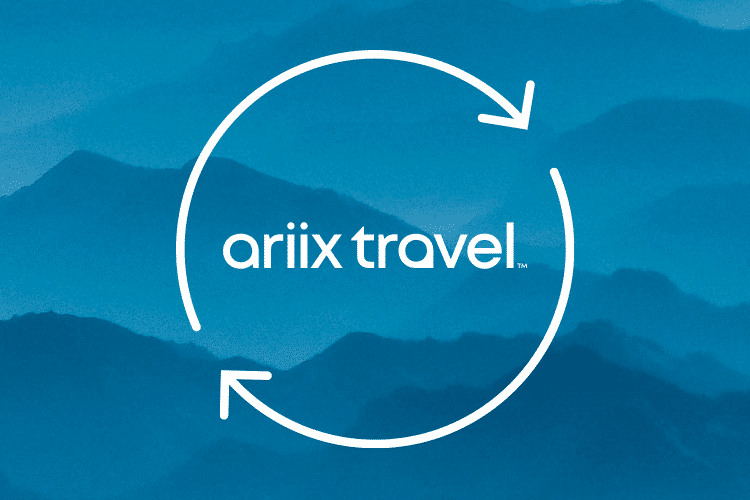 While ARIIX Travelers are STRICTLY PROHIBITED from publishing or displaying, through any means or channel — including social media — the discounted travel prices available through the ARIIX Travel Rewards program, you can still share in other ways. 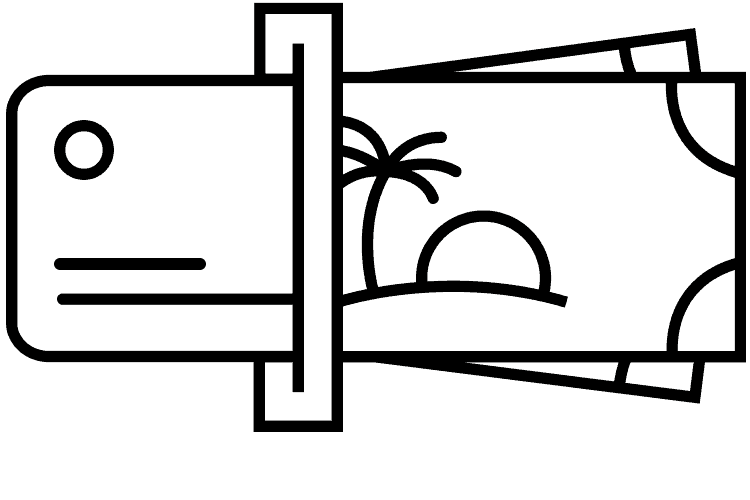 While you aren’t permitted to share the exact price of your vacation or screenshot of your savings, we’ve prepared designed templates for you to spread the word. Located in your xOffice™, these templates will help you share your travel success! Q: What happens if I’m an ARIIX Representative and I go inactive? A: If your “active” status reverts to “inactive,” you will lose all Reward Dollars with the exception of the Reward Dollars you earned through your ARIIX Travel access fee and any Reward Dollars you’ve gained through out-of-pocket payment for your trips. Inactive status happens when you haven’t made a product purchase within a four-week cycle. Q: Are we becoming a network marketing travel company? A: No, ARIIX Travel is a revolutionary loyalty rewards program that rewards ARIIX Representatives and Preferred Customers for investing in their health and building a business with ARIIX products.